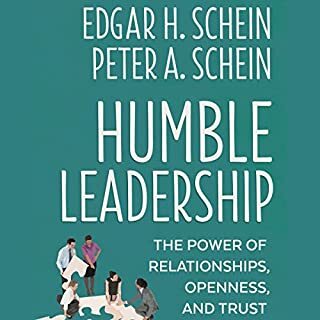 Niccolò Machiavelli famously wrote, "There is nothing more difficult to take in hand, more perilous to conduct, or more uncertain in its success than to take the lead in the introduction of a new order of things." That's what this book is about - innovation far more audacious than a new way to find a restaurant or a smart phone you can wear on your wrist. 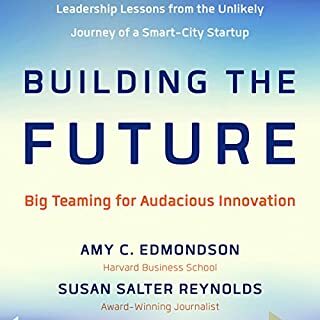 Harvard professor Amy Edmondson and journalist Susan Salter Reynolds explore how to bring into being systems that transform human experience and make the world more livable and sustainable. 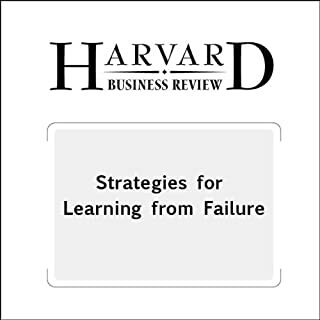 New breakthrough thinking in organizational learning, leadership, and change. Important content, very difficult to listen to. I am a big fan of Edmondson's work, so this negative review is mainly for the narration. The narrator had many unusual speech mannerisms, such as inserting "um" before many syllables you're pronouncing words in atypical ways. Her voice also often became quite hoarse and gravelly, and was difficult to understand except when plugged into speakers. 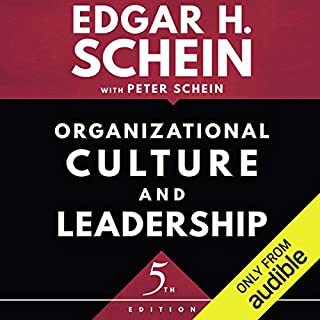 I found myself struggling to understand the narration so often that I frequently lost track of the content, and had to repeat portions of the book. Unfortunately I therefore cannot recommend this particular recording. The content was excellent. Maybe a little too rich for an audiobook though. Also the narration was really distracting. Lots of pausing between words and starting every word off with an mmm sound. I liked the IHC reference since I'm in UT. I also liked how it said someone's life could rely on effective teaming. that really drove the point across. 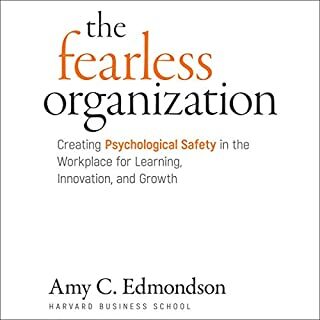 I have been interested in Amy’s research for some time, and this book did not disappoint. The narration, however, was overdone and unnatural and took away from the gravitas and impact of the text. I get the idea of teaming and the subject matter was probably good but couldn't get past the narrator. She made the story and subject matter so painful to listen to that I couldn't enjoy this book even if I wanted to. I would not reccomend to anyone. A reductionist approach to systems thinking just doesn't work. Pretty much all of the ideas in the book are spot on, but they are not necessarily new or presented in a new way. The stilted prose is too clinical to really allow you to connect to the material on an emotional level. The Storytelling of the author was too emotionally distant to really be compelling. This is my second reading of this book. I realized several pages in that I'd read it before, but had no alternative available. 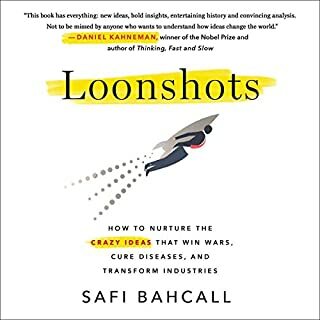 A few chapters in and I realized that on second read, I was picking up on ideas is missed the forest time around. 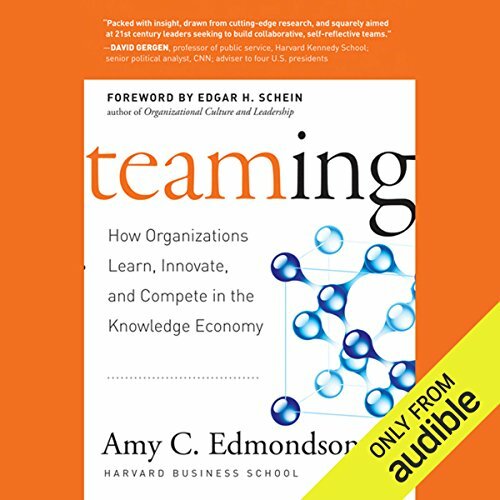 There is arguably little new or novel in this book when contrasted to the multitude of books on teams and learning organizations, but this is one of the first on the subjects that I'd recommend.